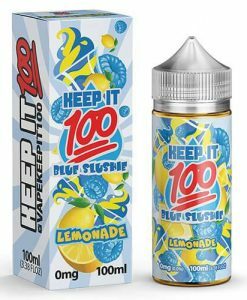 Keep It 100 has taken the vape scene by storm with their initial five flavors. 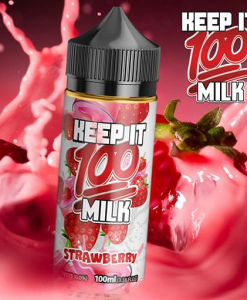 This e-liquid line has a little bit of everything; from a pink taffy flavored candy all the way to a cinnamon crunch cereal. 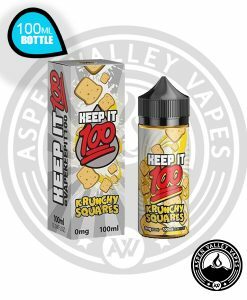 After trying the Krunchy Square flavor, it will make you believe you are eating a fresh poured bowl of cinnamon toast crunch. 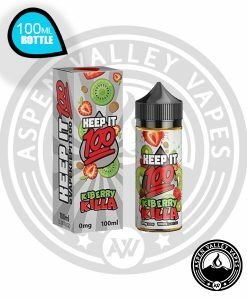 The Keep it 100 vapor juice line is one that keeps rising in popularity everyday. 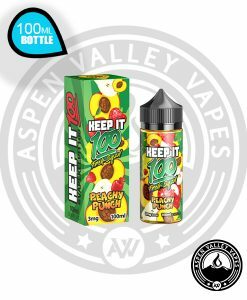 These five flavors all come in 100ml bottles and are available in 0mg, 3mg, and 6mg nicotine options.